The story is about Peyrol's attempt at withdrawal from an action- and blood-filled life; his involvement with the pariahs of Escampobar; the struggle for his identity and allegiance, which is resolved in his last voyage. A historical Romance. Axel Heyst is involved in the operation of a coal company on a remote island. When that fails, he turns his back on humanity until, once again, he is drawn into contact with the world by a girl whom he rescues and bears off to his island retreat. 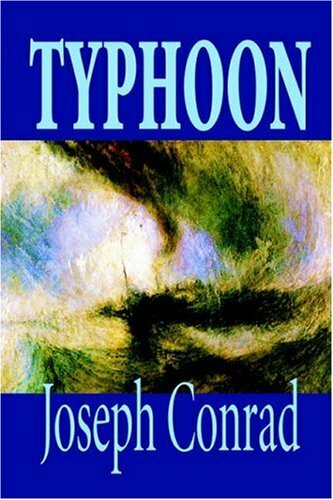 A novel by Joseph Conrad, one of his later works, being published in 1917. The story depicts the development of a young man upon taking a boat captaincy in the Orient, with the shadow-line of the title representing the threshold of this development.